Atlanta’s rolled and recycled aluminium firm Novelis Inc. announced yesterday that it has been chosen as the exclusive supplier of aluminium to Jaguar Land Rover Limited for its new all-electric vehicle, the Jaguar I-PACE. Novelis will be supplying the latest entrant in Jaguar’s PACE family of vehicles with its proprietary Novelis Advanz aluminium alloy, which will feature prominently in the I-PACE’s aluminium architecture. The strong and stiff construction of the vehicle will consist of 94 percent aluminium, joined by cutting-edge riveting and bonding techniques. The I-PACE’s innovative design, coupled with Novelis’ trademark aluminium blend, will yield a lightweight vehicle with significant torsional rigidity and a battery range of almost 300 miles. Michael Hahne, Vice President Automotive, Novelis Europe, lauds the I-PACE as a game-changing design made possible by his firm’s advanced aluminium alloy. 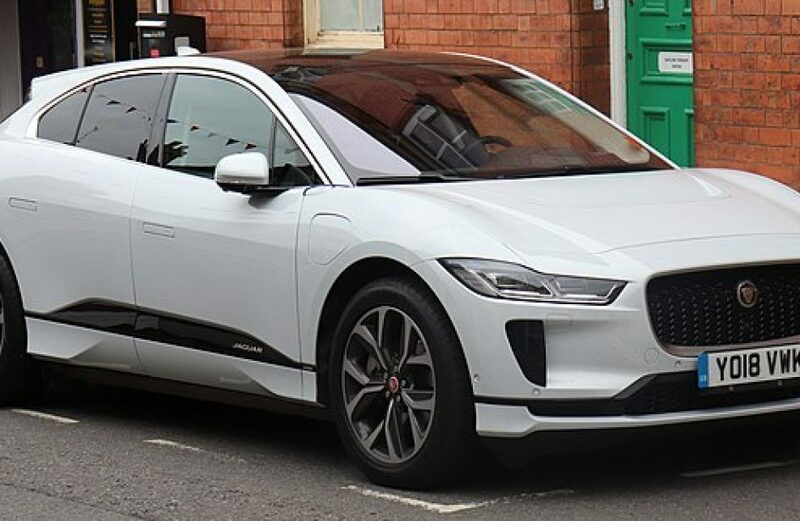 The I-PACE, which was designed and engineered at Jaguar Land Rover’s facilities in the United Kingdom, will be built at the company’s factory in Graz, Austria in conjunction with Austrian automaker Magna Steyr AG & Co KG. Novelis will produce the aluminium necessary for the project at its plants in Sierre, Switzerland and Nachterstedt, Germany. aluminium automotive alloys / automotive aluminium / automotive industry / automotive industry aluminium / automotive lightweight materials / Chery Jaguar Land Rover Automotive Co. Ltd / electric vehicles / electric vehicles aluminium / Jaguar I-Pace / Jaguar Land Rover / Magna Steyr AG and Co KG / Michael Hahne / Novelis / Novelis Advanz / Novelis Inc.